You merely adopted pokemon. i was born in it, molded by it. I didn't see a 3d model of a pokemon until i was already a man. Cuando descubres que solo es un "Friendzone"
DENME LOS NOMBRES DE LOS TRAIDORES. 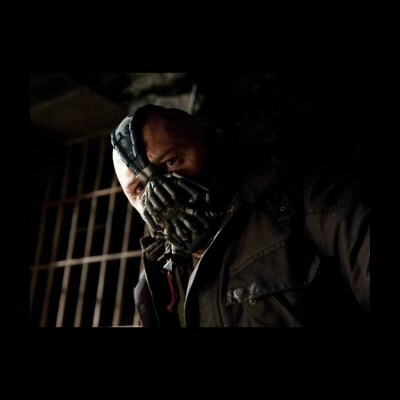 THEN YOU WILL HAVE MY PERMISSION TO CRY.